Sign up for our SCSSL E-NEWS eblast. 6 members of the HOT FLASHES played for the ‘65 Saints Express in Mesquite, NV and won the tournament!!!!! This directory search is designed to provide users with contact information for members and players, as well as their photo. Start by entering the first, last or partial name in the appropriate field. 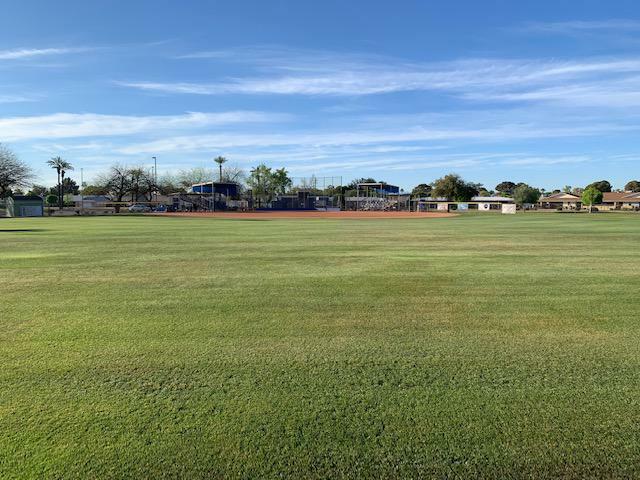 The Sun Cities Senior Softball League was formed to allow the Sun City Softball Club and Sun City West Softball Club to Co-mingle and enjoy the experience of senior softball within the two Del Webb communities. Three Leagues play as part of the SCSSL; the American League, Central League, and the National League. Other organized play, also known as Leagues, play with the approval of the Softball Club that governs the field on which they play. We also share inter-community sports with other senior communities. 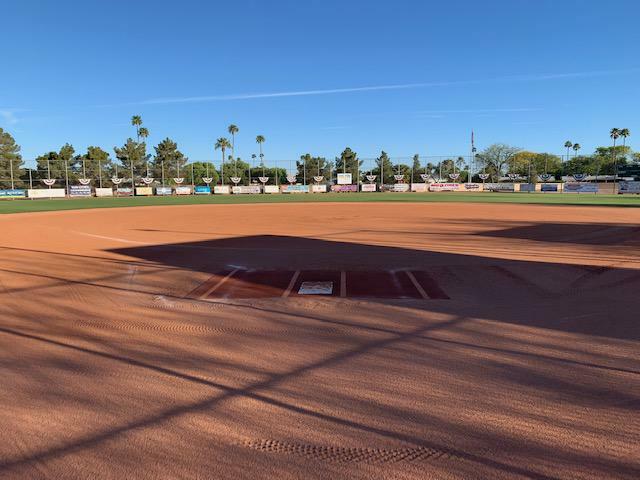 Interested in becoming a sponsor of Sun Cities Senior Softball League? 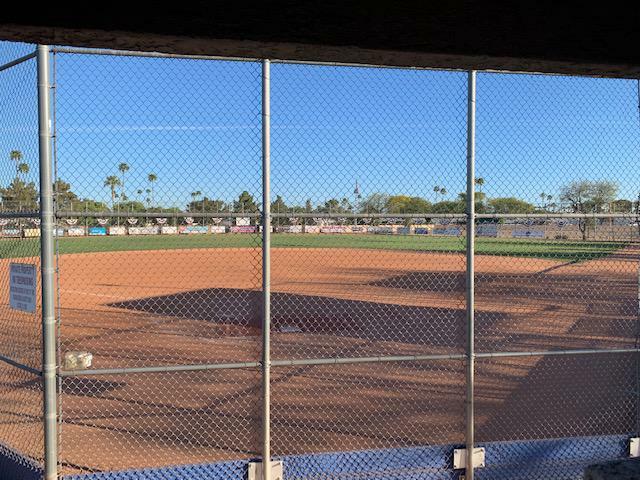 ©2019 Sun Cities Senior Softball League / SportsEngine. All Rights Reserved.